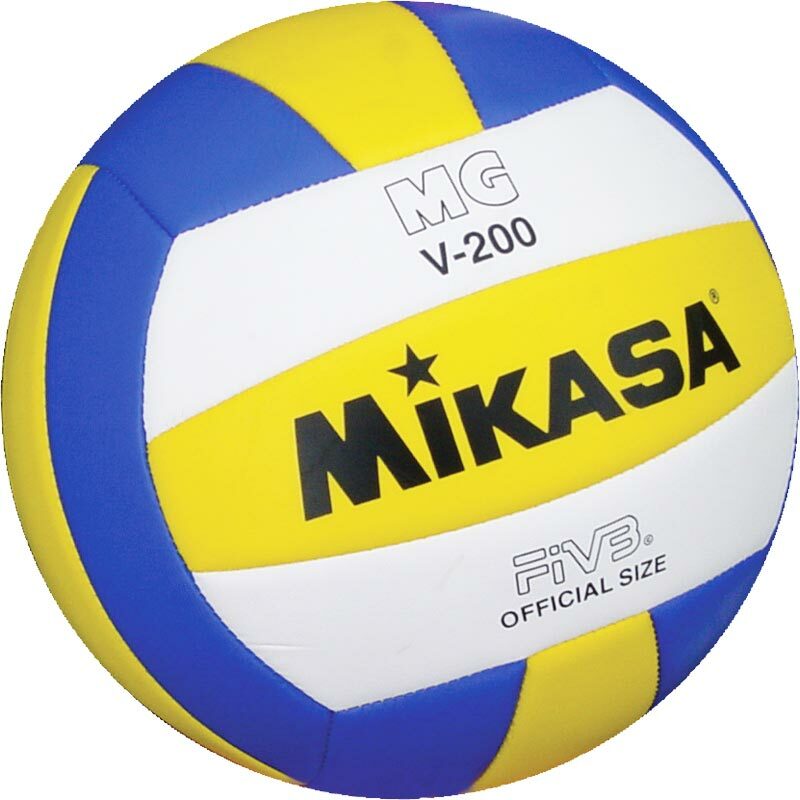 The Mikasa ® Lightweight MGV200 Volleyball is ideal for children as it is very lightweight. Tri-colour reduced weight training ball, machine stitched, TPU. Features: Soft feel cover (Non Sting). Reduced weight - 200 grams. It is perfect for beginners / little kids! Better than other "school balls". 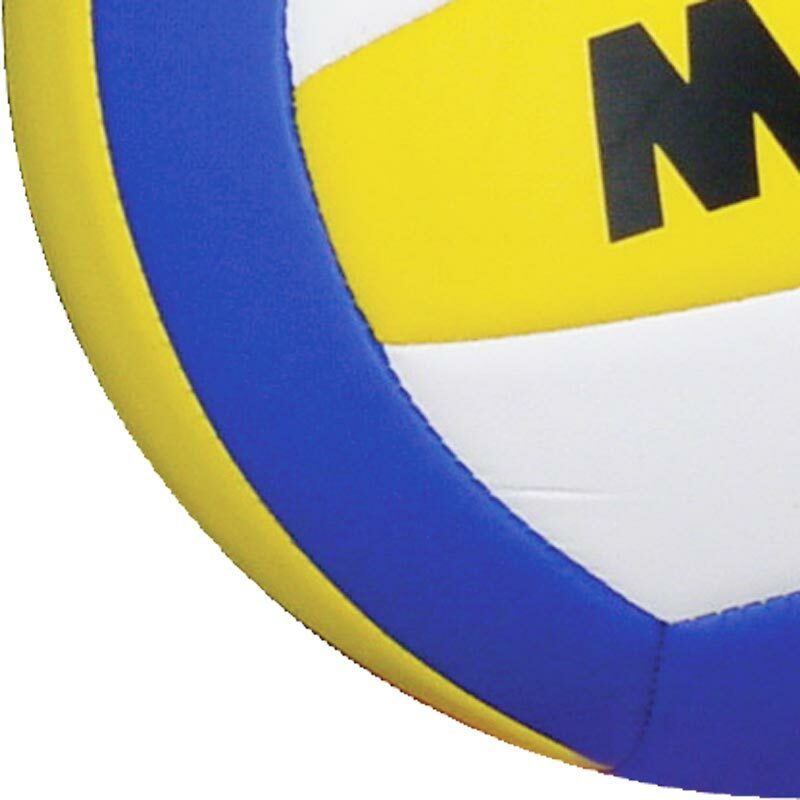 The ball is very light and doesn't hurt.